Before the construction of the current building, it was the site for the Butler Exchange building, which housed various retail businesses and even a women’s gymnasium. After a terrible fire, the site was cleared to make the existing building. It was owned by Fleet Financial until it was acquired by Bank of America in 1998. The building is also commonly known as the Bank of America building, though it has not connection with the bank anymore. A fine example of modern architecture at its best, with Indiana limestone covering the outside and steel frame structure on the inside, the Superman building is a 428 feet tall tower that has six different wings. Made by New York architects, A. Stewart Walker and Leon N. Gillete, with the help of local architect George Frederick Hall, the Superman building gets its name from its tallness as well as the inclusion of the modern symmetrical stepped massing that is widely popular in New York. The 111 Westminster Street building was rumored to be the inspiration for the Daily Planet building in the popular Superman comics. This made the Superman Building the name of the building. 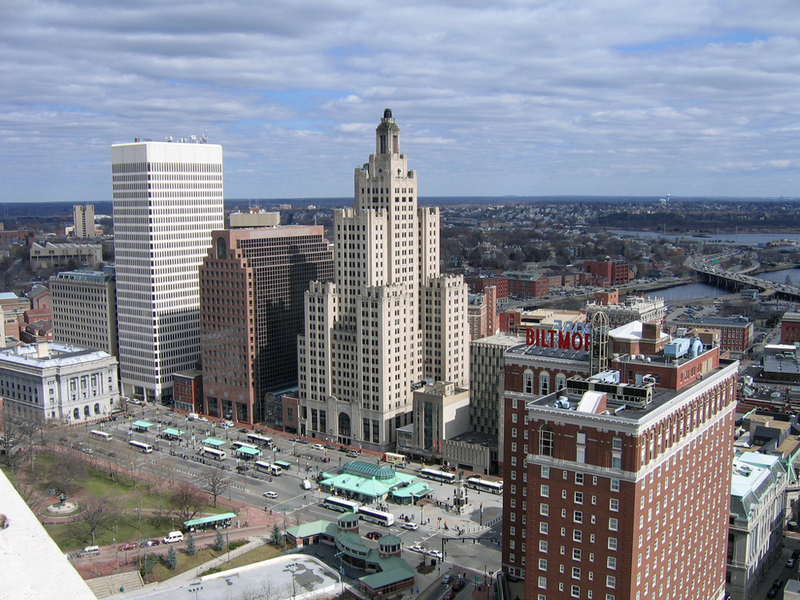 Providence locals still call it the Superman building due to the uncanny resemblance to the graphic novels as well as the 1950s TV show. 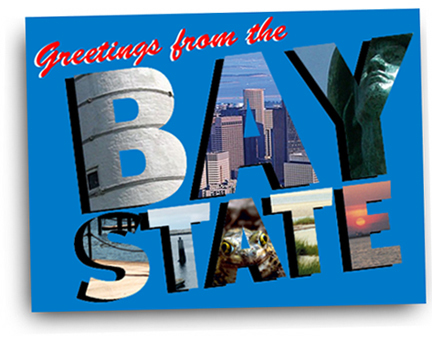 Also, this building is shown in the TV sitcom, Family Guy, in the fictional city of Quahog, Rhode Island. The Superman Building is a source of great pride to the Providence locals. 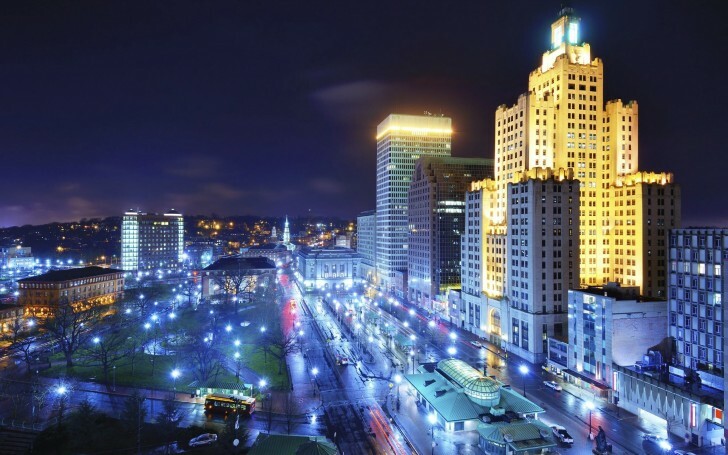 Visit Rhode Island and experience the famed Superman building in all its shiny and modern glory. 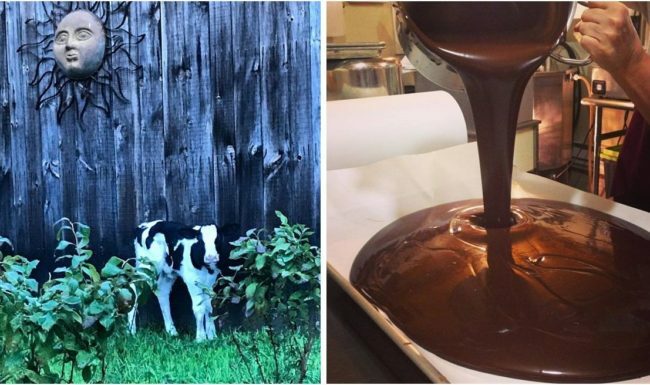 This Connecticut Farm’s Biggest ‘Cash Crop’ Is Chocolate!